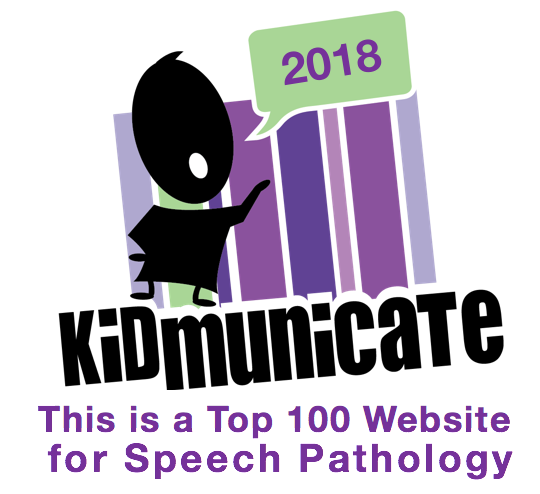 SpeechTechie- Technology, Apps and Lessons for SLPs and Teachers who like Words: Holiday News and Link Roundup! Holiday News and Link Roundup! Hi Folks, just a few bits of news and links to some posts elsewhere to share with you! First of all, I wanted to offer a belated thanks for all who took the time to vote in this year's Edublog Awards. I was thrilled to place 2nd (wow!) in two categories! Like Avis, we try harder. More importantly, SLPs made an excellent showing in this year's proceedings, with several wins and many top 5 placements. See all the results here, and please check out all the nominees. 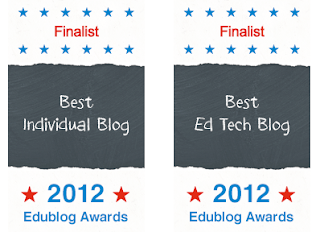 The Edublog Awards is above all a great place to find new resources to follow. I am going to be offering a 2-day (you can attend one or both days) workshop here in MA on January 17-18 in Dartmouth for Southeastern MA Educational Collaborative. Click here for more information and to register. -On the Mindwing Concepts Blog, I posted a video tutorial on one of my favorite apps, Puppet Pals, and a discussion of how to use it in a story retelling activity. -Also on Mindwing, a post on using the Gift Wrap App (Holiday season and year-round) to target knowledge of the narrative element of character and social skill of remembering things about others. -Over on Speech Time Fun, I did a guest post about Investigating Apps with the FIVES Criteria- or using evaluation strategies to think about an app before you even download it! -I did an interview with Tanya Coyle of Lexical Linguist as part of the Blog Chain Letter Link-Up, and the post includes a giveaway of one of my favorite apps, Mr. Reader- go over and enter by Jan 1!